Compare pricing for Jacksonville charter buses, shuttle buses, minibuses and more from all across the USA! Price4Limo has over 12,000 vehicles in our inventory with photos and prices for you to choose for your transportation needs. Getting a free quote takes less than 30 seconds and no email is required! Charter Bus Jacksonville FL . Jacksonville Charter Buses in Duval County, Florida offer cheap airport charter bus service to Jacksonville International Airport (JAX). 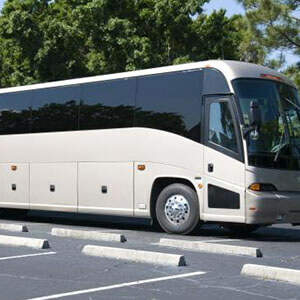 Our Charter Buses in Jacksonville are ready to pick you up and drop you off with our fantastic North Florida Chauffeur Service and complimentary baggage service. Your Chauffeur will even hold a sign up for you in baggage claim. Price 4 Limo's Bus service in Jacksonville can be used as the perfect tour bus or activity bus for a group any size visiting the Greater Jacksonville metropolitan area, where there are so many things to do. Hire a VIP Bus in Jacksonville for a trip in "the River City" to the Timucan Ecological Historic Preserve Anne Kolb Nature Center or a cheap ride to the port of Jacksonville, where your sailboat or yacht cruise await. With tourists from all ends of the earth and golf fanatics making their annual visits, this largest city in the state of Florida has much for you to see and do and Price 4 Limo's Jacksonville Charter Buses can help you enjoy every bit of what's being offered. Jacksonville Buses in Duval County provide luxury transportation services for the students and faculty at any Jacksonville, Duval County area University any other kind educational facility at an affordable rate. Our chartered vehicles can be used as Beach Buses for Spring Break or for a day trip to Amelia River Cruises or the Eerie Owl Ghost Tour, that will entertain, scare, and educate you all at the same time. 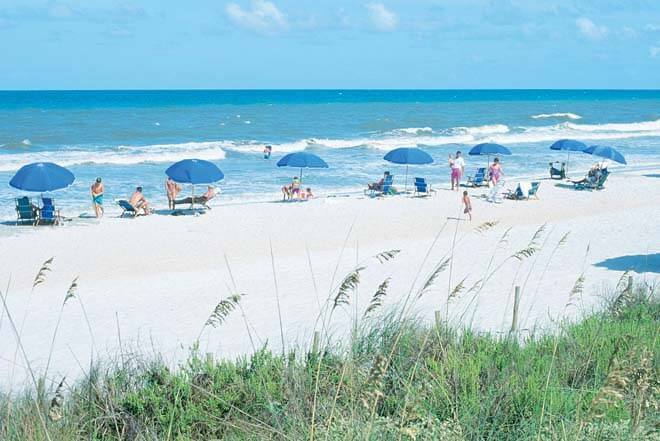 Take our charter bus to Atlantic Beach for a surf party or a coach bus to the Guana Pine State Park, where tour groups from around the world take wildlife tours along trails. Let us be your designated driver, delivering you safely with door-to-door service after a night out at Café Iguana Pines in Jacksonville. No one has to worry about finding parking or driving after a few drinks. 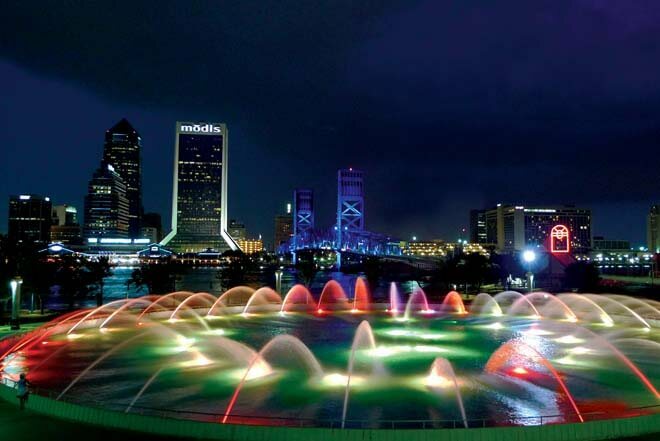 With so many activities to do in Jacksonville why not let our skilled drivers take you to all the sights? Take a Charter Bus in Jacksonville to Huguenot Memorial Park or visit the Jacksonville Zoo and Gardens. Or take the young ones to the Jacksonville Fire Museum where they can learn all about Firemen and how a real Fire House operates. And even if you're here just for business, we encourage you to take our Jacksonville Corporate Bus Service so we can shuttle you and your company to the conference center at the Prime Osborne or Marywood Retreat. With Jacksonville charter buses everyone will arrive to their destination in style and leave feeling relaxed and excited and relieved that they won't have to deal with chaotic Duval County traffic. 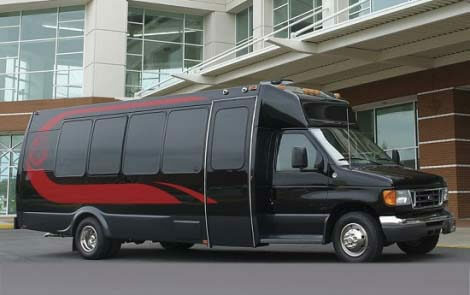 A mini bus in Jacksonville can even be used as a Bachelorette Party Charter or Retirement Celebration bus or Wedding Party bus to keep everyone together and safe and comfortable about the day's events. Price4 Limo's Jacksonville Bus Service will take you and your guests anywhere in Florida safely and in comfort. Our Driver-for-Hire coaches include high-end courtesy service and extra storage space. Whether you need to stock up on food at the a local supermarket before heading to the e2 Ride Bike Tours or a well-deserved massage at the Elements Massage Yoga & Physical Therapy, Price4Limo will find you the very best and most affordable Jacksonville VIP Charter Bus service. Don't get stressed out with the madness of Jacksonville traffic. Stop using other overpriced bus companies in Jacksonville and let us give you the most affordable charter bus service that Florida has to offer! Fill in your travel information on this page. Let us know your personal requests and corporate bus transportation needs when your reservation agent contacts you. Get a bus quote instantly on Price4Limo-the best place to book your VIP, Charter, Coach or Charter Bus Rental Service in Jacksonville, Florida.